We have experiential partners in several major international markets and a wide network of affiliated partners across the globe. We're able to deliver brand activation across the globe or simply facilitate client introductions with accredited agencies based on suitability and relevance. Because we’re specialists, we know the right questions to ask and can quickly determine the right agency fit. 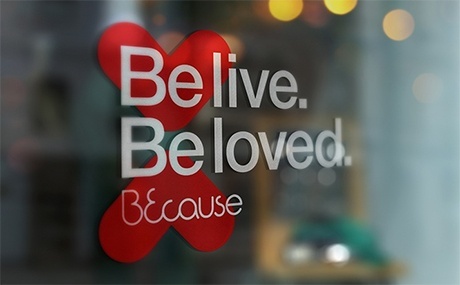 Every client has different needs, so after a quick chat we’ll recommend the best activation approach for your brand. We’re an independent global experiential group headquartered in London. Our network of affiliated agency partners scales our client offering, and we find there’s a value exchange in working with other like-minded agencies globally. Through either co-ownership or under a licensing agreement, we share creative assets, tools and working ways with agency owners who want to leverage off the benefits of a networked group but remain independent. We also offer simpler membership solutions. We’re devoted to building brand love through magical, memorable and meaningful experiences, and 15 of the top 100 global brands choose us as their experiential partner. We're also the most awarded experiential agency in the UK. To deliver unforgettable experiences, we use the power of live events and the influence of communications. We tell brand stories using the latest immersive tech (VR is a particular focus), always extending the reach of our campaigns with digital and social technologies. What we’re most proud of is our work, so click here to check it out. Twenty years in the game means we know what it takes to stand out from the crowd in the most competitive experiential market in the world. If you're a client looking for an experiential agency basically anywhere in the world, then get in touch. We don’t charge clients a sourcing fee and we will work with you to ensure your brand is in experienced hands. Because Australia is a shining example of the immense value that can be achieved from our partnership offering. 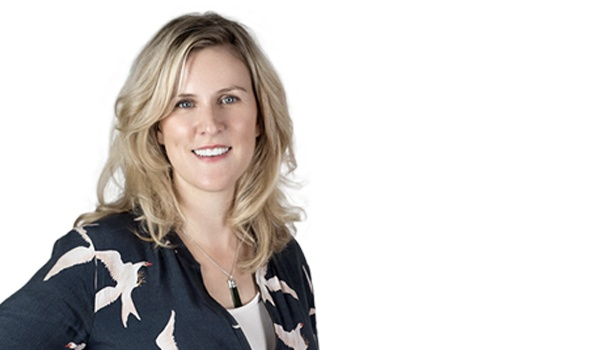 Founded by local entrepreneur Meredith Cranmer five years ago, the agency has grown at a rapid pace, now boasting a portfolio of top clients and forecasted sales of A$6.5m in 2016/17. Without the encouragement, experience and support of the team at Because UK, I would never have become Australia’s fastest growing marketing agency in just three years. There’s a qualification process for prospective agency partners, but if we think the fit is right, we’ll invite you to London to attend our next monthly experiential marketing masterclass. You’ll also get to meet several key members of the team and get a genuine feel for the business and how we operate. 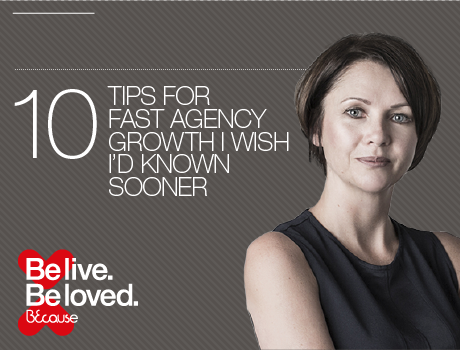 "What I wished I'd known about growing my agency." Because CEO Sharon Richey shares advice on achieving commercial success quickly. + Why are we offering this to you? As a global brand, being able to recommend local agency partners to our international clients helps to further cement our working relationship with them. It’s also fun to work with like-minded entrepreneurs - and a network of agencies around the world allows for invaluable knowledge sharing. Plus, all agencies supporting one another to grow faster makes brilliant sense. + Do I have to rebrand as Because? Whilst we get to know each other we’ll ask you to simply adopt a similar look and feel to BEcause. However, as the partnership progresses, you may find it beneficial to adopt the BEcause brand name altogether, as other partner agencies have done. + What other things can you help me with? Every partner has different needs. For example, some require key pitch support whereas others need help with their inbound marketing. Let's have a chat and if what you want sits outside of the framework of the partnership fee, and we have the resource to help, then we'd typically look to charge our time at discounted rate-card. + What’s your approach to global brand activation? We’ll channel all creative and strategic elements through the UK team and work with a local market activation agency to make it happen (meaning we draw upon local insight and expertise). Or we’ll simply help you out and hand-pick the right agency for you from our global network of partners. + How do you select recommended agencies? Ours is a custom-built international network with all global partners undergoing a rigorous qualification process. We know the right questions to ask and can quickly get to know what makes an agency different, how they operate, and what makes their work stand out in their marketplace. + Do you have any global case studies? Get in touch to see specific Pan-European case studies for Procter & Gamble, Timberland and Gap (to name but a few) or campaigns from further afield for the Pan-Asia region, the Middle East and the Americas. The Because group is overseen by Sharon Richey, an established entrepreneur and passionate believer in the power of experiential marketing. 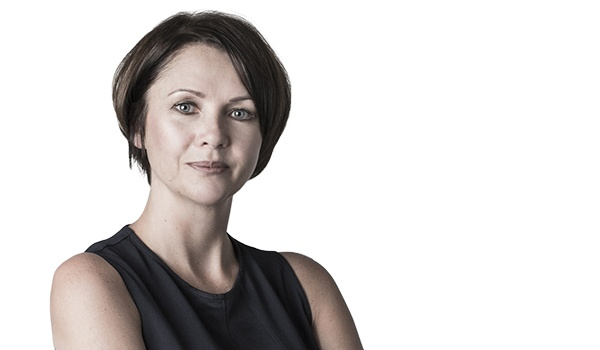 She is joined by a fantastic leadership team of top marketers and experts who all share her enthusiasm and ambitions for the business and our global partners. If you have any questions or simply want to chat further email Sharon or fill out the form below and we will get in touch with you shortly.